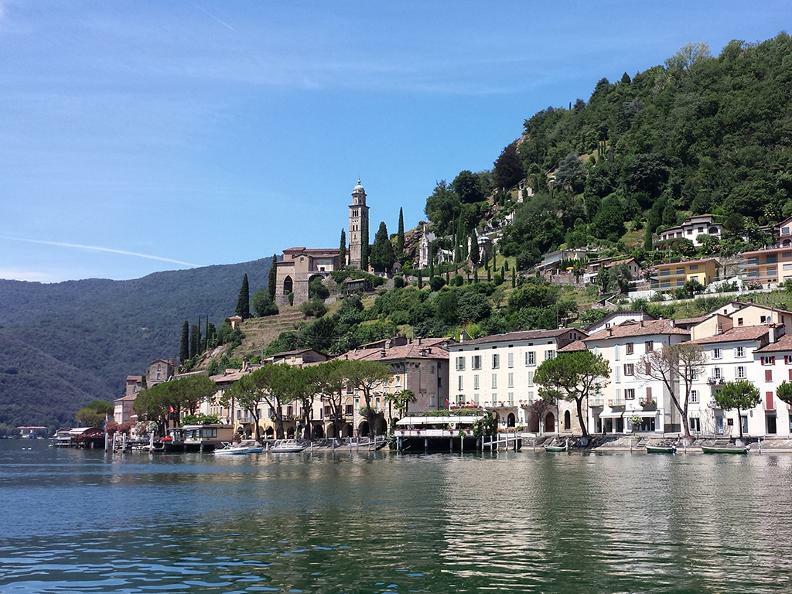 Morcote is the most beautiful village of Switzerland - 2016. 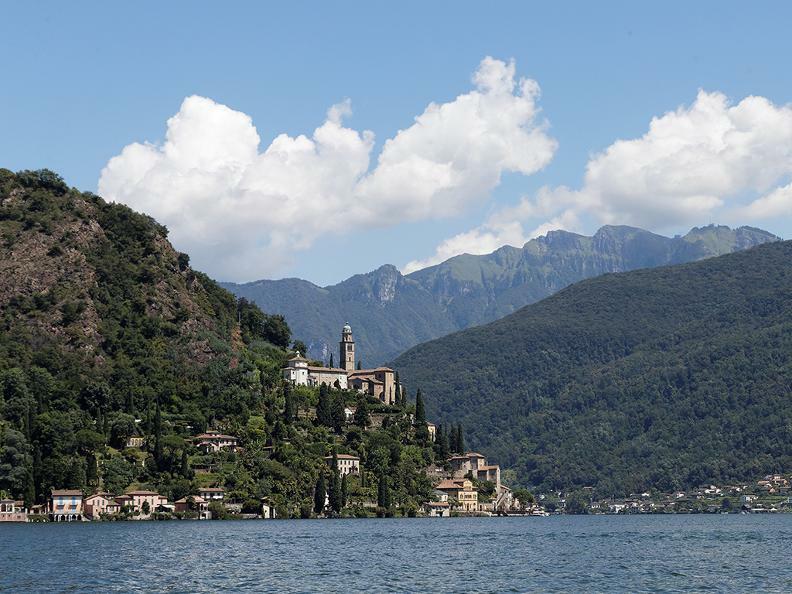 The picturesque village on the shores of lake Lugano prevailed over 12 contestants to win the title of “Most beautiful village of Switzerland 2016”, an annual competition organized by the magazines Schweizer Illustrierten, il caffé and L’illustré! 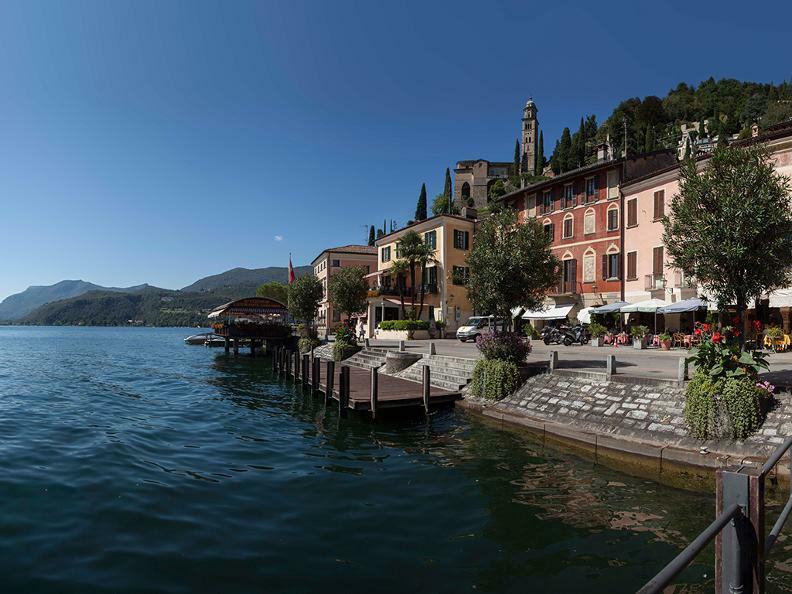 With its characteristic small alleys, the arcades of old patrician homes, valuable architectural monuments and its natural beauty, Morcote is considered “the Pearl of Ceresio”. 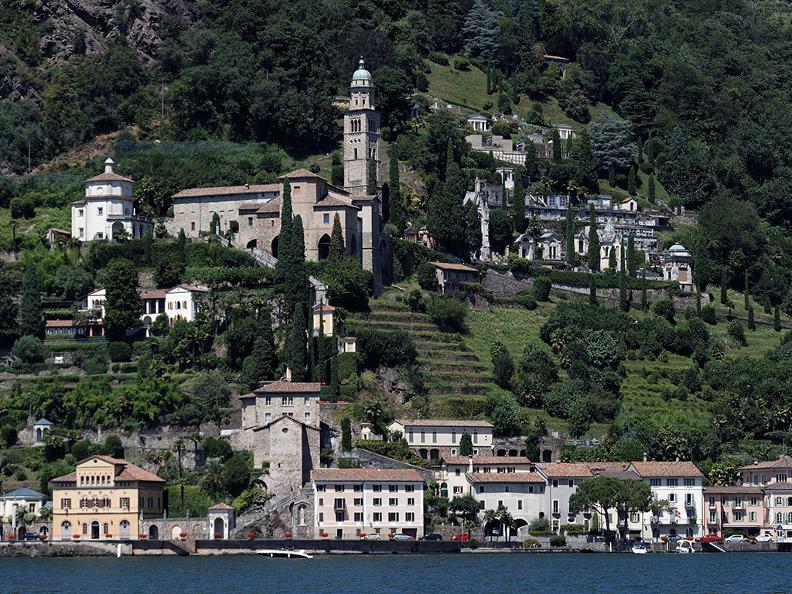 Of particular architectural interest, is the church of Santa Maria del Sasso, the terraced cemetery and the Tower of the Captain. For those who love the nature and peace of these places, the beautiful Scherrer gardens, full of exquisite subtropical flora on the lakefront, is the perfect setting. 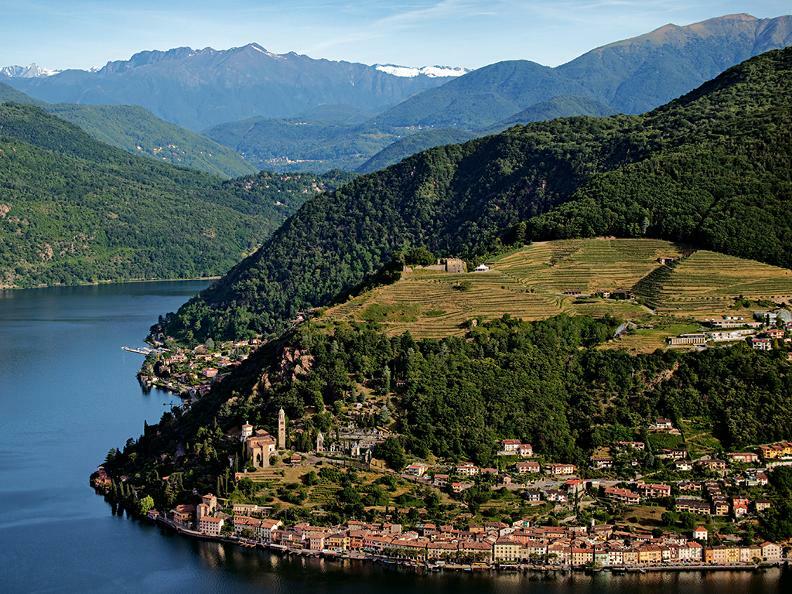 Morcote has all the characteristics for tourists to feel welcome as guests and offers various excursions and other relaxing opportunities. 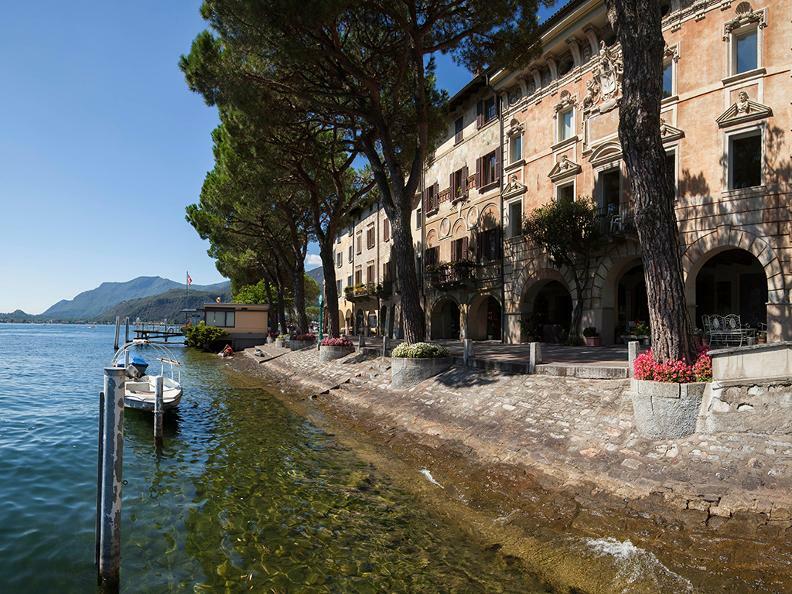 The riverlake where Morcote is situated is surrounded by typical houses with porches and "loggias": among them you will see the Paleari House, an elegant residence of lords constucted in 1483 and transformed in 1661. The decoration with the beautiful "stucco" was made by the artist Abbondio Paleari (1661). Between the houses you can see the Tower of Capitano (XIV century), while on the upper part of the main entrance you'll find some fresco paintings and a gothic "bifora". 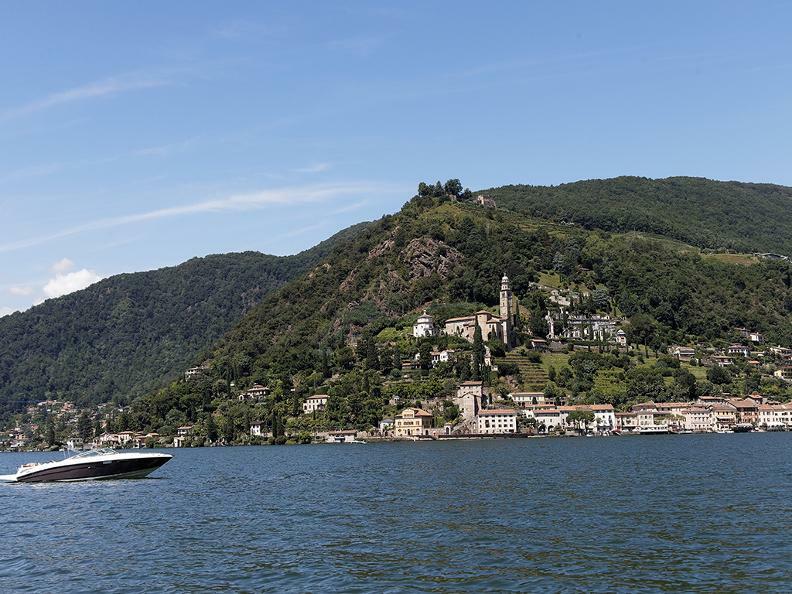 The steps lead you to a beautiful complex made of the Church of S. Maria del Sasso, the cimitery and the Chappel of S. Antonio of Padova. 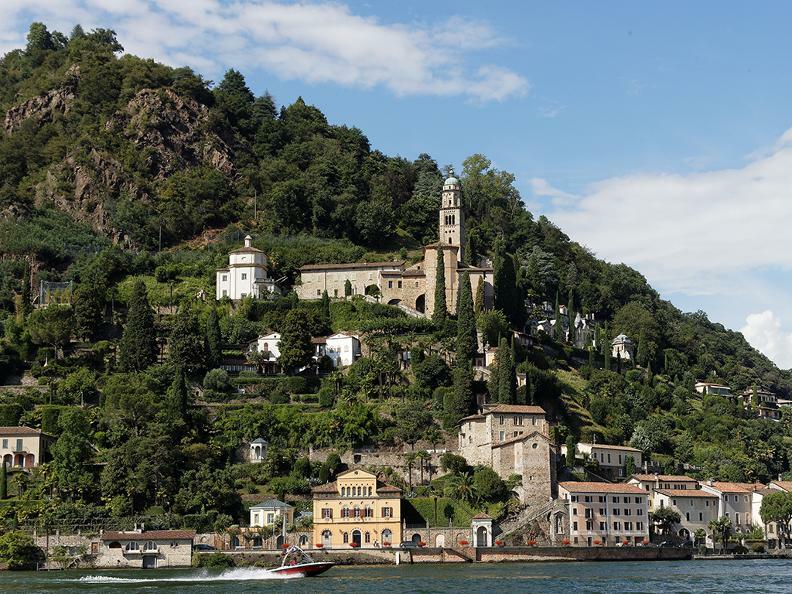 Along the rise you'll cross the Chappel of S. Antonio, and the fountain dedicated to the Fossati family.